Welcome to the Amherst Area Chamber! 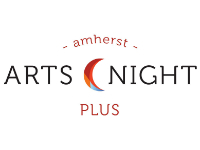 The mission of the Amherst Area Chamber of Commerce is to create, maintain and promote a vital, thriving business climate throughout the Amherst area and to initiate and support the civic, educational, recreational and economic well being of the Amherst Area. The Chamber should be an important part of your Marketing Plan! 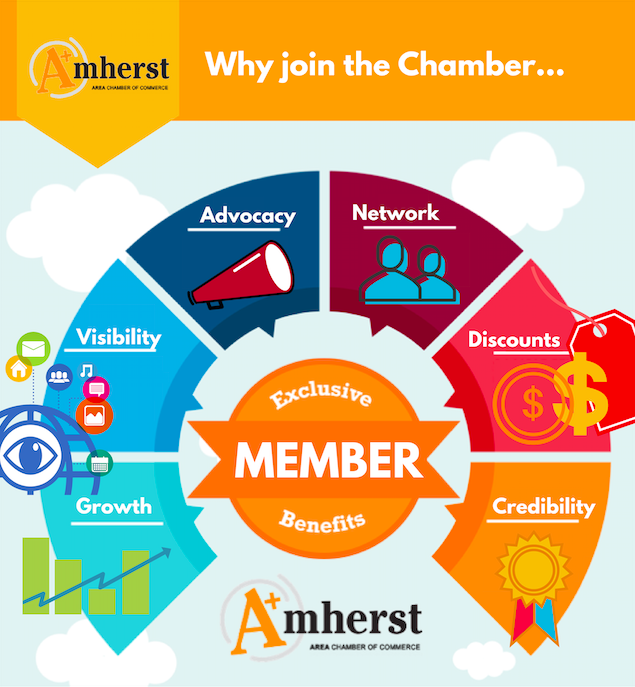 By being involved and exercising your marketing opportunities, an Amherst Area Chamber Membership is a wise and valuable investment that will pay your business back in large dividends! 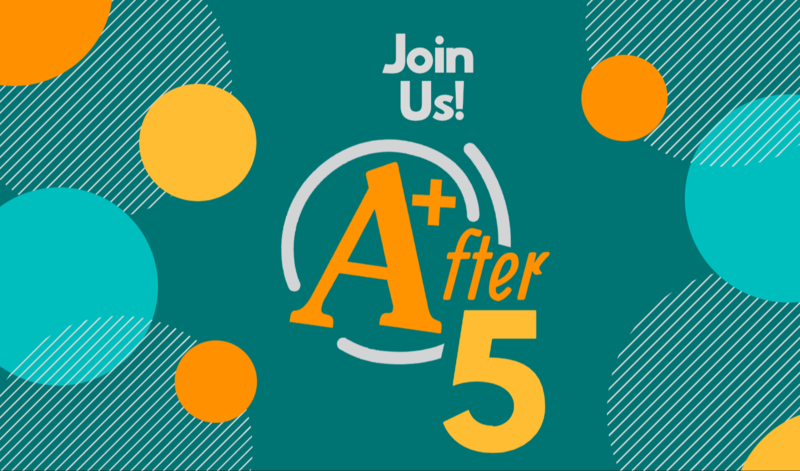 To join or to learn more, call us at 413-253-0700. Click to learn more about Hampshire County - The Other Side of Massachusetts!